Oh Hell No! Get this, American International Group Inc. (AIG) will receive up to $30 billion in additional federal assistance as part of a revamped government bailout plan that will see the Federal Reserve take stakes in two international units, says the Huffington Post. The new deal calls for the Treasury and the Federal Reserve to provide fresh capital from the government's Troubled Assets Relief Program, or TARP, the source said, asking not to be named because the discussions are still ongoing. The new funding marks the fourth government rescue of AIG since September. It is intended to further support the New York-based insurer, which is expected to announce $60 billion in quarterly losses early Monday. Meanwhile, President Obama is in danger of losing the biggest stick in his foreclosure prevention arsenal. The administration's plan to stem the housing crisis depends on Congress amending the bankruptcy laws to allow judges to modify mortgages, in particular by reducing principal to make monthly payments more affordable. The so-called cramdown provision could put pressure on loan servicers to modify mortgages before borrowers file for bankruptcy. A major critique of the voluntary modification programs is that servicers aren't doing enough to help struggling borrowers. But servicers will likely be more aggressive in working with homeowners if they know that the borrowers can turn to judges for relief. But congressional Democrats, who first introduced a bill broadening judges' power two years ago, are running into trouble gathering the support needed to pass the legislation. The Democrats are ready to screw the American people, while bailing out big business. 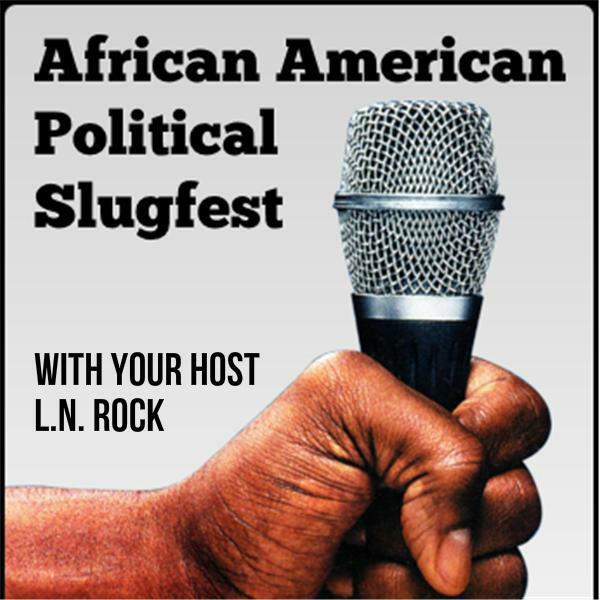 Let's talk about this and other political issues, on the slugfest!